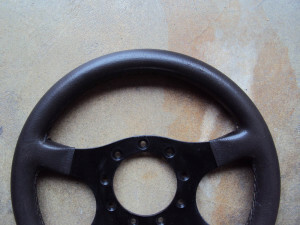 – Formuling France Produces High Quality Steering Wheels and has produced for High Performance French Sports cars in the past! 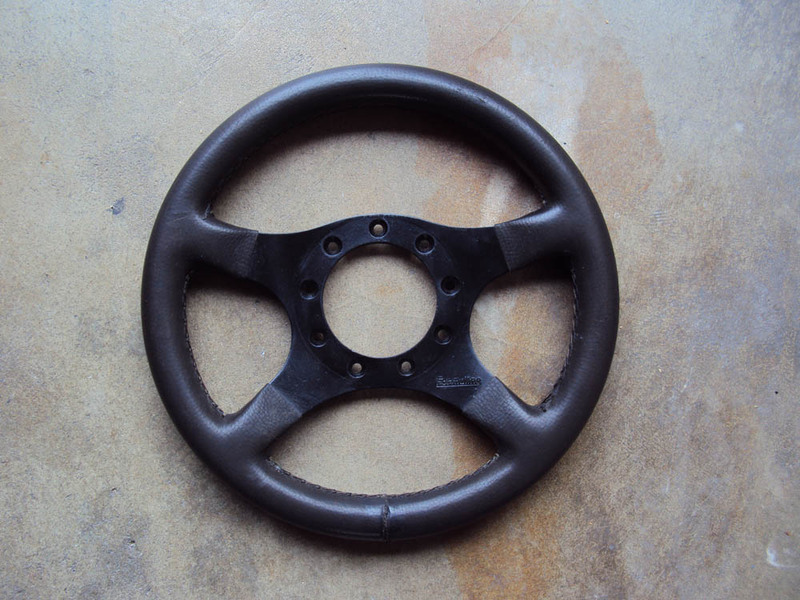 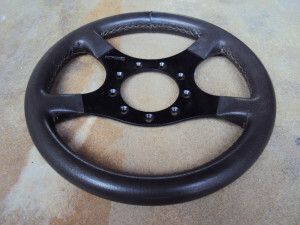 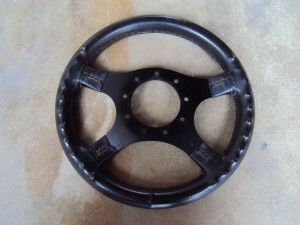 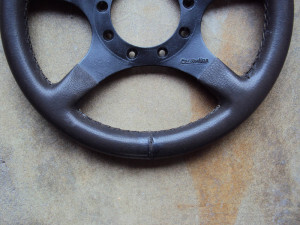 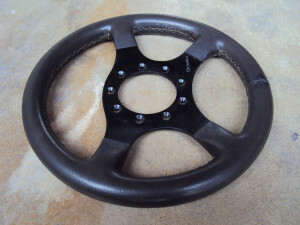 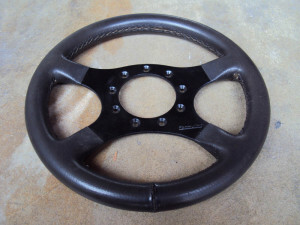 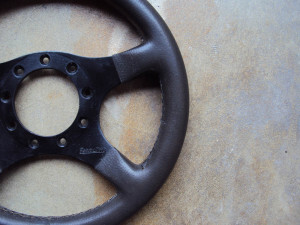 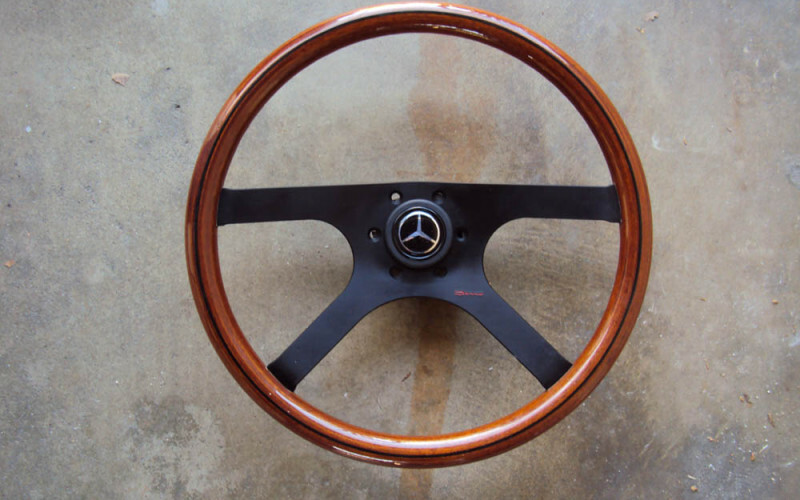 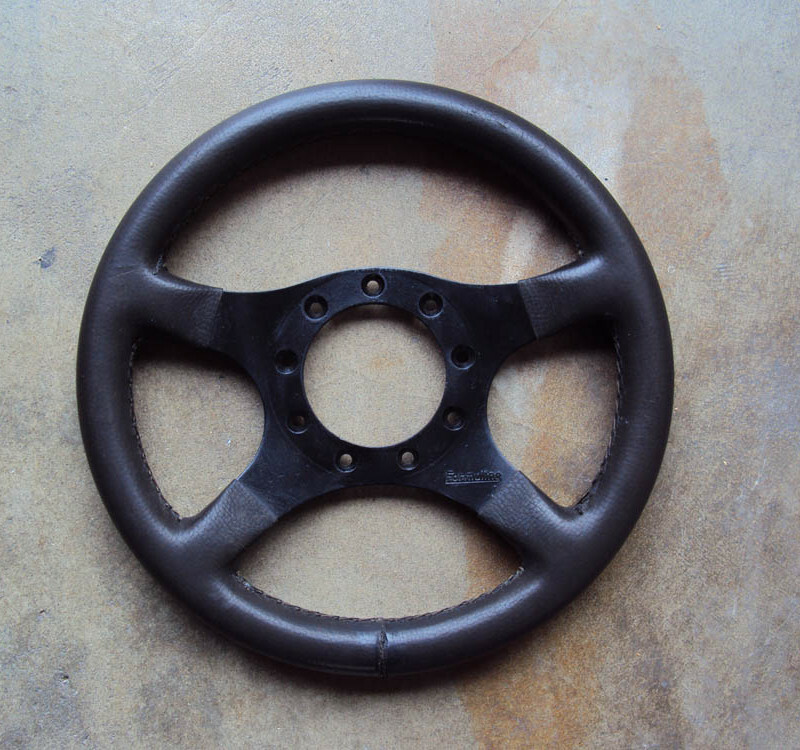 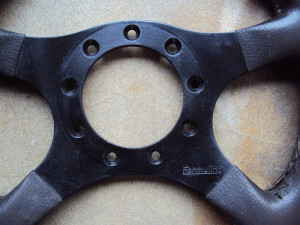 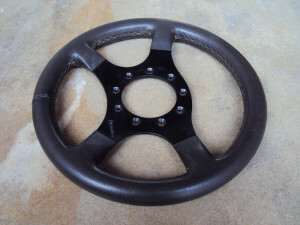 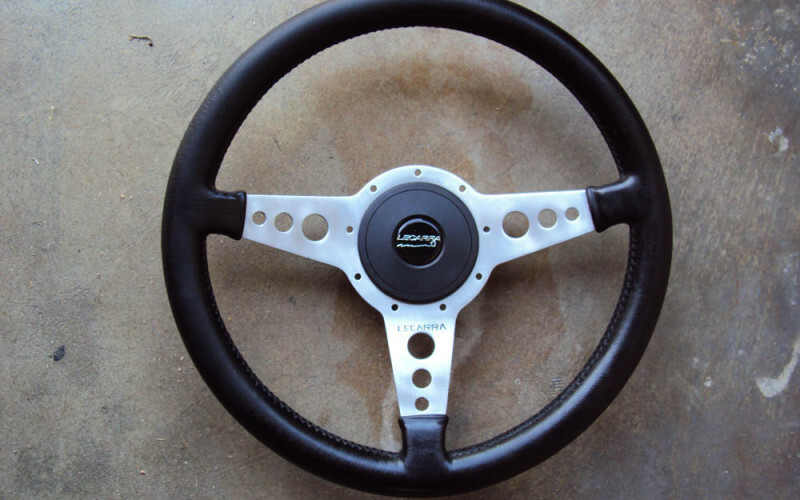 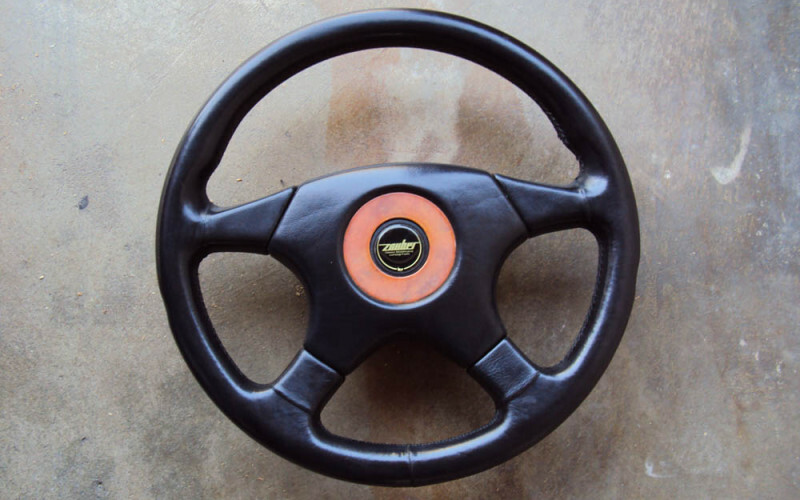 – This Steering Wheel was popular with the Minitruck and Volkswagen scene in the 80s-90s! 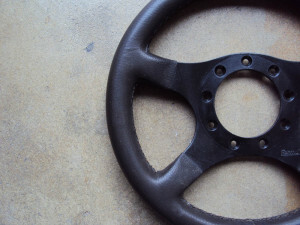 – Covering looks a little distressed in a few areas, but steel feel ok to the touch, not scaley feeling, see pics!